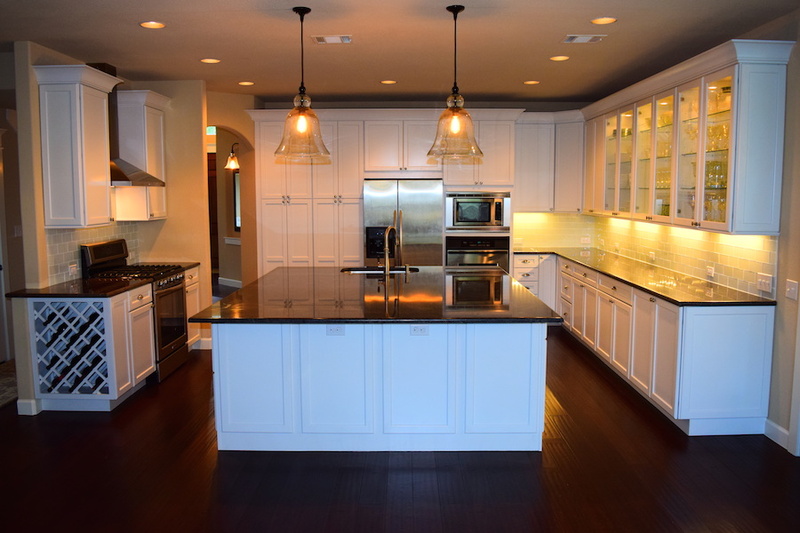 The 360 team has extensive experience with remodeling and refinishing kitchens in Austin. While outdoor projects, remodeling your kitchen is a guaranteed way to create a more people-friendly home environment. We spend a surprising amount of time in our kitchens, so anything you can do to simplify the layout and create space will make your kitchen space more comfortable. 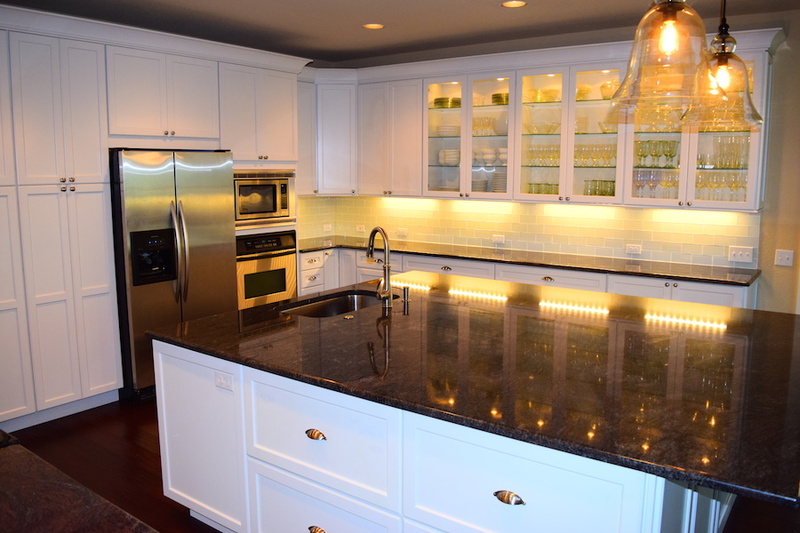 Kitchen remodeling isn’t usually something that requires a designer. 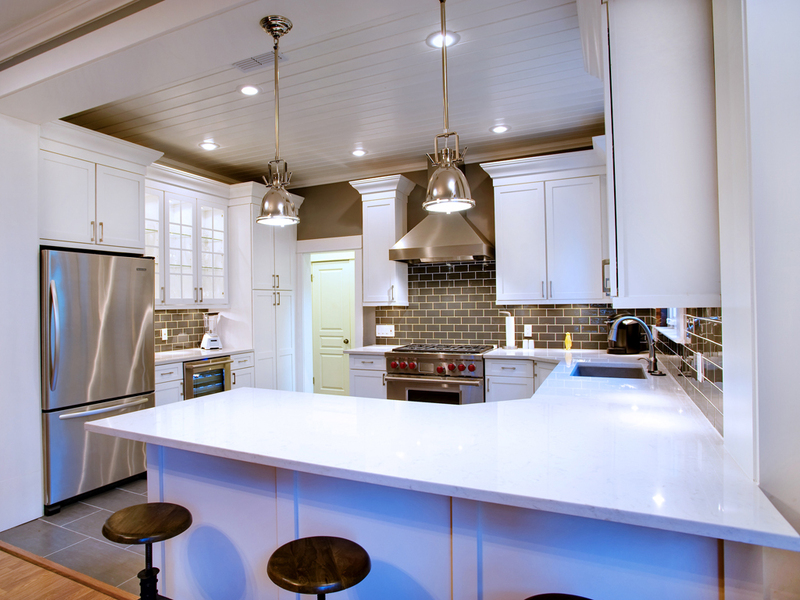 There’s really only so much you can do with a kitchen remodel. As long as you’ve worked with professionals to help decide on materials, then ‘design’ isn’t usually a cost factor. We assist clients with materials, layouts and recommendations for placement of appliances. 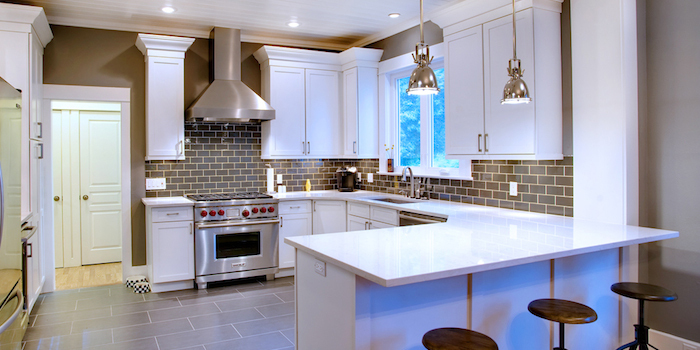 Some kitchen design trends have been overblown in recent years. Islands can be great but only in the right kitchen space. We focus on perfect finishing and lighting so that the warm glow of your light source hits the surfaces in the right way. Whichever refinishing company you decide to go with, ensure they work to the original design rather than allowing them to ad-lib portions. This will ensure you get the product you’re looking for at the outset. 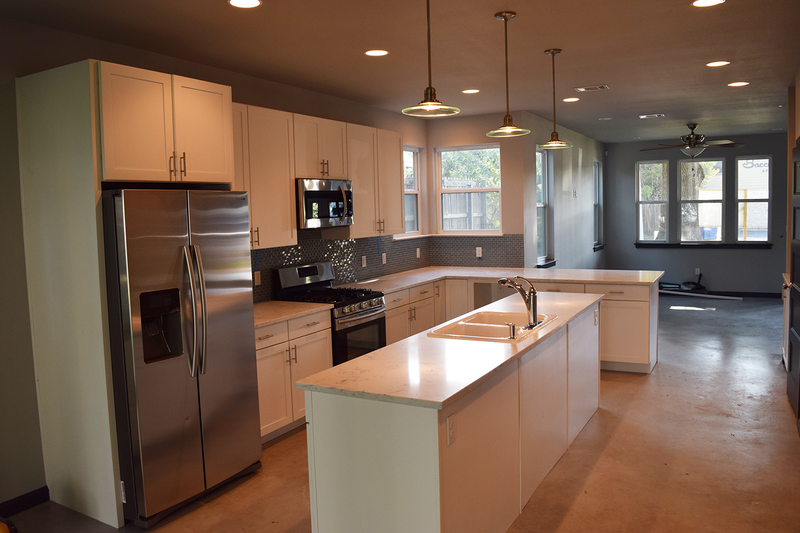 It might be a little tough to prepare food while we’re working on your Austin kitchen renovation. If you’re throwing away appliances, it might be best to book a hotel for a day or two, this way we can have our team work late without interrupting your lives too much. Try as much as possible to create a pathway for materials and to store anything that isn’t being used either outside or in transport vehicles. 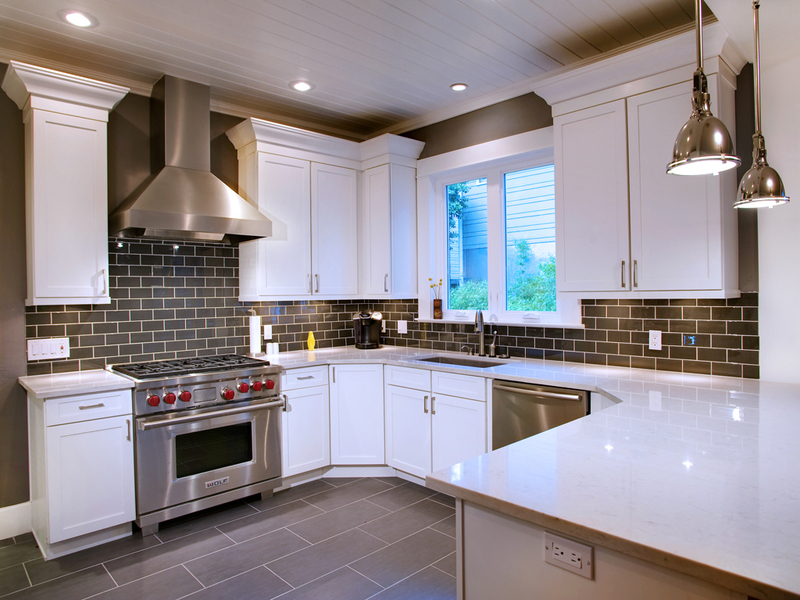 Kitchen refinishing projects tend to create ‘project creep’ throughout the house and can be very difficult to clean up. 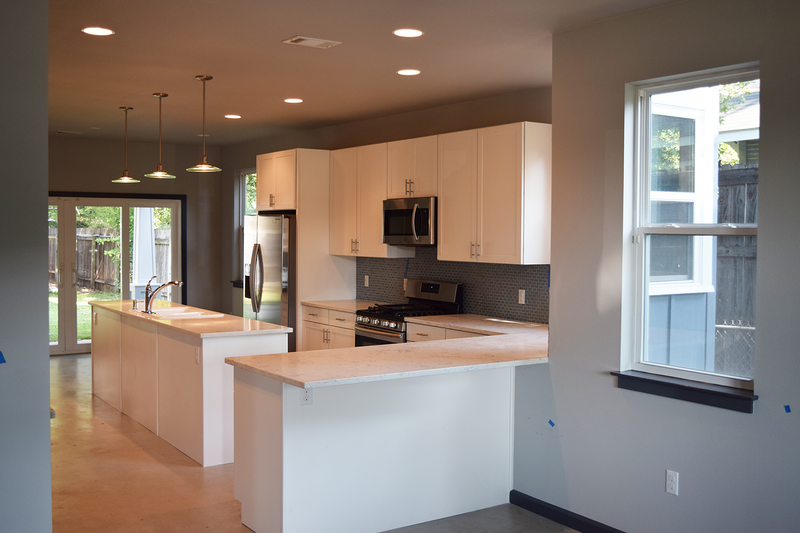 The less your materials are spread throughout the house the better on the backend of the kitchen remodel.